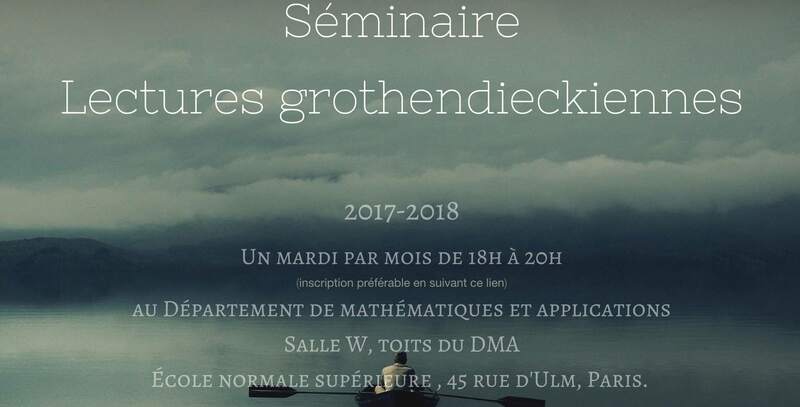 Next week, the brand new séminaire « Lectures grothendieckiennes » will kick off on Tuesday October 24th at 18hr (h/t Isar Stubbe). 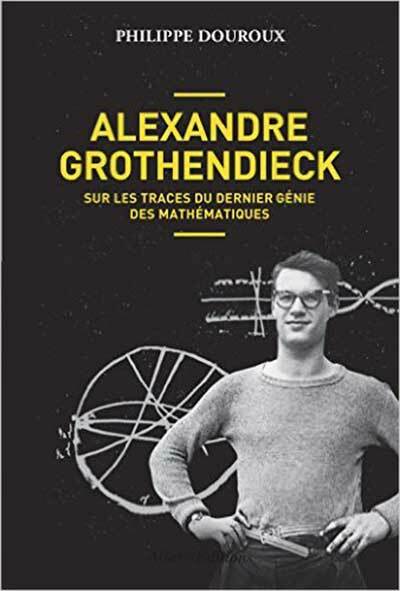 Pierre Cartier (October 24th) will discuss the state of functional analysis before Grothendieck entered the scene in 1948 and effectively ‘killed the subject’ (said Dieudonné). Alain Connes (November 7th) will talk on the origins of Grothendieck’s introduction of toposes. In fact, toposes will likely be a recurrent topic of the seminar. Laurant Laforgue‘s title will be ‘La notion de vérité selon Grothendieck'(January 9th) and on March 6th there will be a lecture by Olivia Caramello. 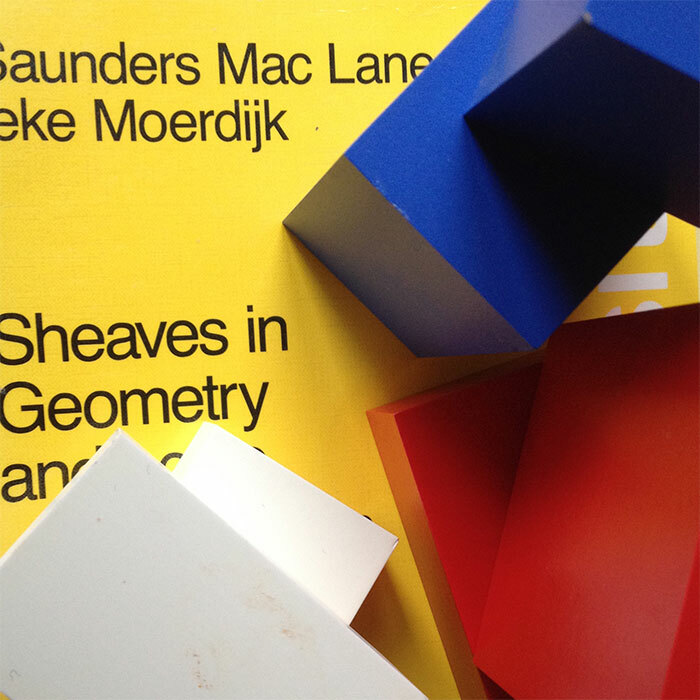 Also, Colin McLarty will speak about them on May 3rd: “Nonetheless one should learn the language of topos: Grothendieck on building houses”. The closing lecture will be delivered by Georges Maltsiniotis on June 5th 2018. Further Grothendieck news, there’s the exhibition of a sculpture by Nina Douglas, the wife of Michael Douglas, at the Simons Center for Geometry and Physics (h/t Jason Starr). 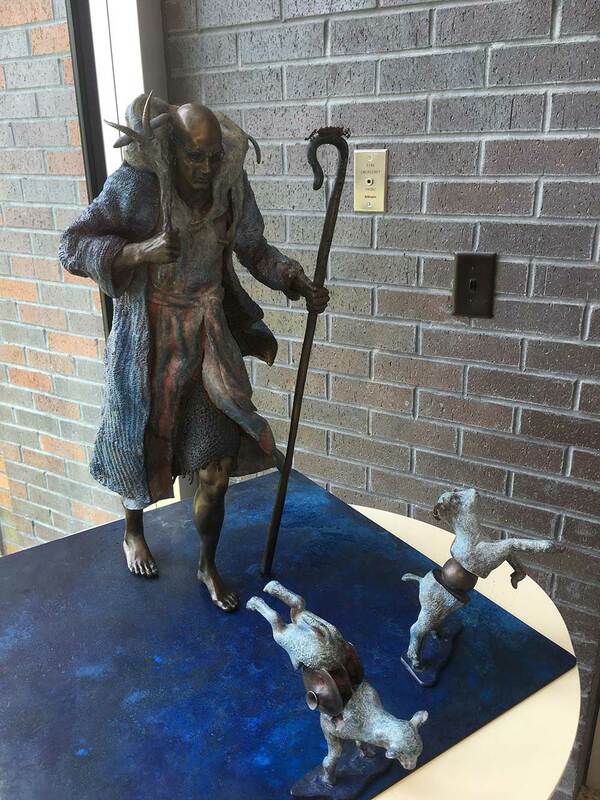 It depicts Grothendieck as shepherd. The lambs in front of him have Riemann surfaces inserted into them and on the staff is Grothendieck’s ‘Hexenkuche’ (his proof of the Riemann-Roch theorem). Can one explain schemes to hipsters? Nature (the journal) asked David Mumford and John Tate (of Fields and Abel fame) to write an obituary for Alexander Grothendieck. Probably, it was their first experience ever to get a paper… rejected! How did they carry it out? And, can we learn from this? “… Grothendieck used the web of associated maps — called morphisms — from a variable scheme to a fixed one to describe schemes as functors and noted that many functors that were not obviously schemes at all arose in algebraic geometry. I’d love to know the fractional odds an experienced bookmaker would set in case someone (not me!) wants to bet on them successfully getting this message across. The good news is that Nature will still publish the Tate-Mumford obit, is some form or another, next week, on januari 15th. According to Mumford they managed to sneak in three examples of commutative rings in passing: polynomials, dual numbers and finite fields. We mathematicians are obsessed with getting definitions right. We truly believe that no-one can begin to understand the implications of an idea if we don’t teach them the nitty gritty details of our treasured definitions first. It appears that we are alone on this. Did physicists smack us in the face with the full standard-model Lagrangian, demanding us to digest the minute details of it first, before they could tell us they had discovered the Higgs boson? And frankly, I’m somewhat surprised Mumford missed this chance. 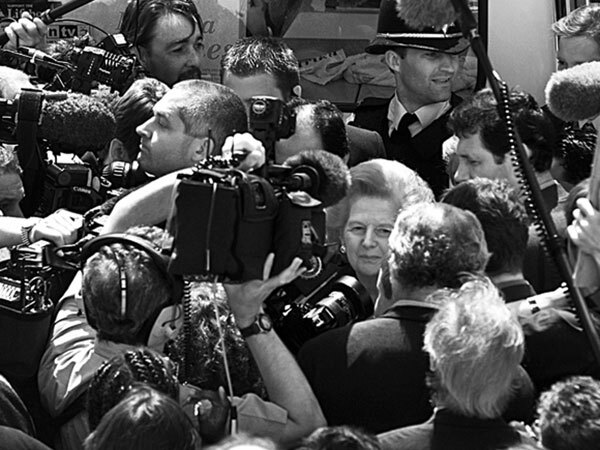 – Mumford’s original rant : Can one explain schemes to biologists? – John Baez’ follow-up post : Can one explain schemes to biologists?